Upcoming Bollywood film PM Narendra Modi is directed by National Award winning director Omung Kumar B and was earlier expected to be released on April 12, 2019. However, the makers have now pre-poned the release of the film and will now be releasing on April 5, 2019. PM Narendra Modi will also be releasing in Tamil and Telugu languages. Producer Pradeep Singh said, “We are bringing this film a week early on public demand. There is a lot of love and anticipation among the people and we don’t want them to wait longer. 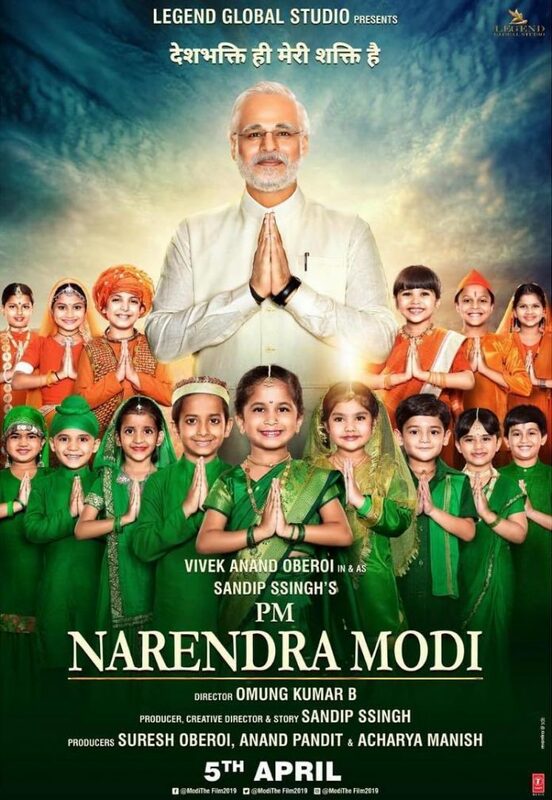 This is a story of 1.3 billion people and I can’t wait to show it to them.” The film will be narrating the journey of Narendra Modi from where he started off to become a Prime Minister of India. Singh is not just the producer but is also the creative director of the film. Suresh Oberoi and Anand Pandit are the co-producers and Vivek Oberoi will be seen playing the title role of PM Narendra Modi. The film also stars Boman Irani, Yatin Karyekar, Rajendra Gupta, Prashant Narayanan, Manoj Joshi, Zarina Wahab and others. The makers had released the first look of the film in January 2019. Earlier Paresh Rawal was selected to play the title role but later the actor dropped out of the project.